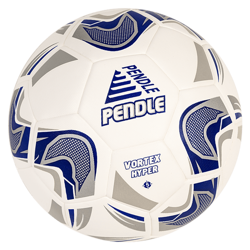 Pendle Sportswear Ltd offers a huge range of football coaching equipment designed to help your team get the best out of its training sessions. 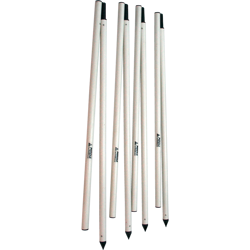 Whether it’s traffic cones, agility ladders, hurdles or slalom poles, Pendle will have all the products you need. 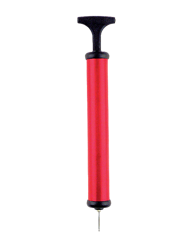 All our products are manufactured to the highest industry standards so you can be sure they’ll last the test of time. 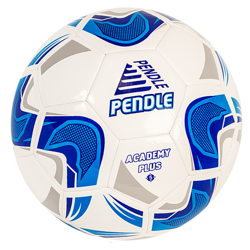 With our market leading service, all football coaching equipment can be despatched the same day if ordered before 2pm so you can get any equipment you need, fast! With all this plus prices typically 40% less than comparable shop brochure prices why would you order your football coaching equipment anywhere else?